This modern Classic Madrid sofa combines a classic, modern shape with luxurious materials for a sophisticated look and feel. Simple and understated, it works in both contemporary and traditional living spaces. 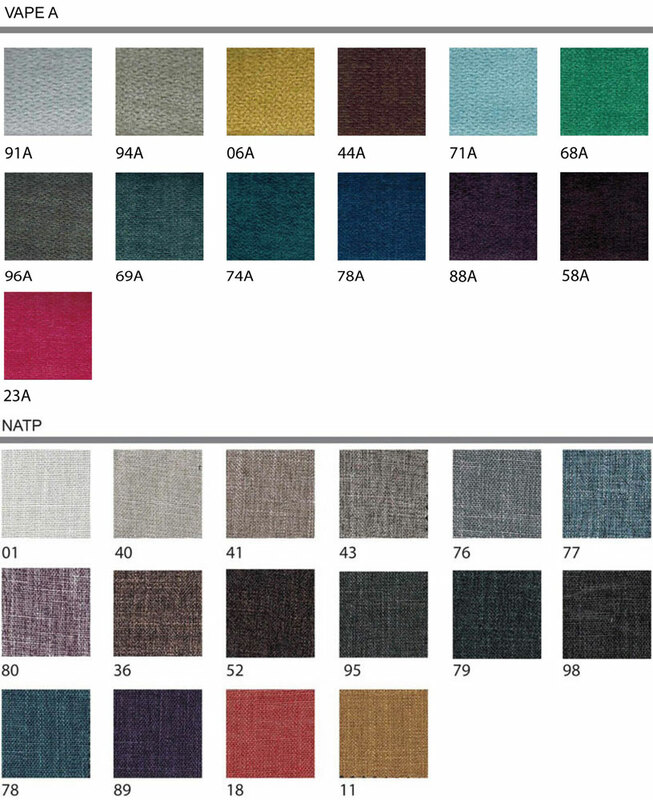 Upholstered in a Micro Fibre fabric - both hardwearing and elegant - and finished in contrast colours. 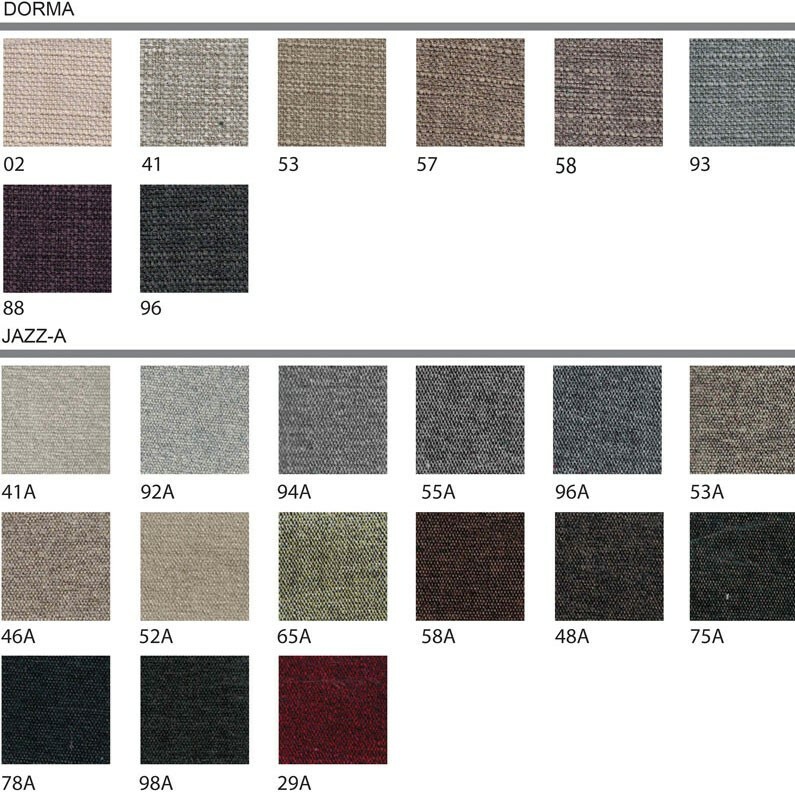 Fabrics and colours of your choice can be easily changed. The sit is supremely comfortable, with a feather and fibre filling for the seat.